This week is the week where everything changes because Avengers: Infinity War comes out!! While we won't spoil anything from the film this week Hoody, Kevin, and Javi let you know if you should see it or not! 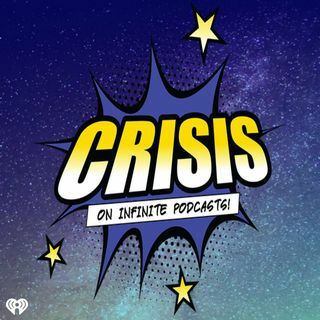 On top of that the Crisis Crew discusses the new Venom trailer and Disney's line-up through 2020! Also we discuss the Harry Potter mobile game Hogwarts Mystery and start reviewing Westworld season 2! Plus, we make a quick stop to the DC shows on The CW in our DC Check-In and ... Más informaciones rewind it one last time in our Marvel Rewind of Thor Ragnarok!